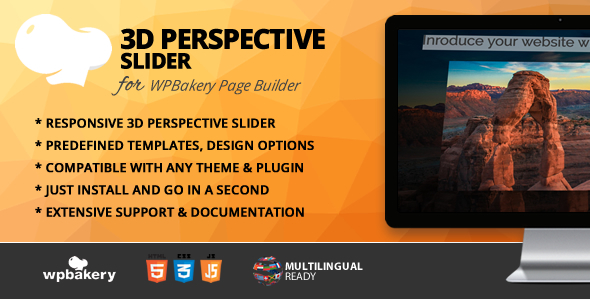 You can create responsive sliders with this addons bundle. 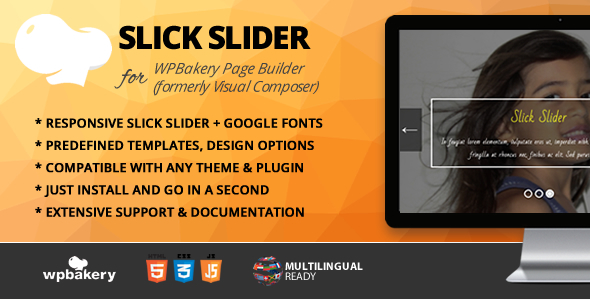 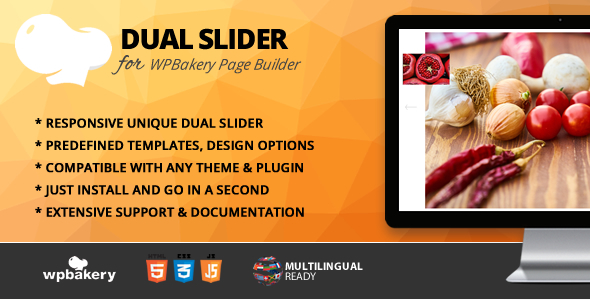 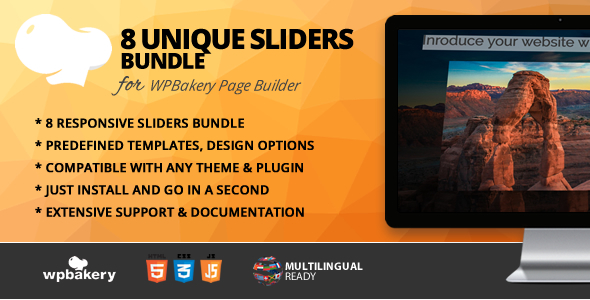 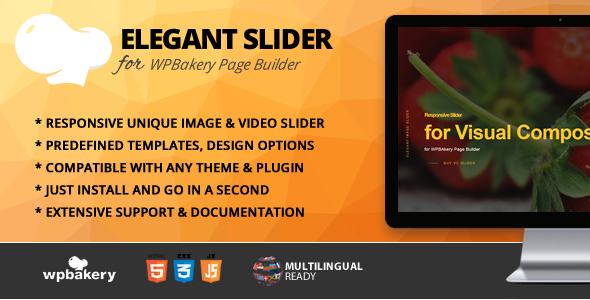 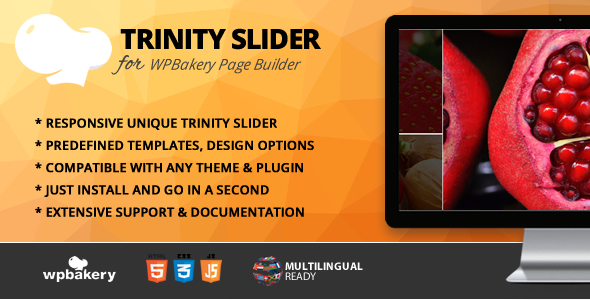 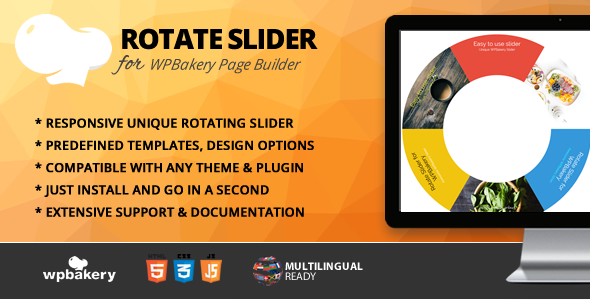 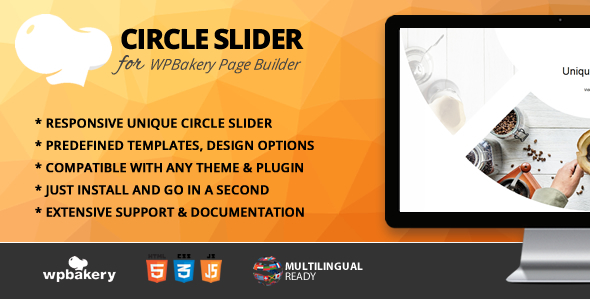 8 unique and stunning WPBakery Page Builder slider addons included this bundle and they will be boost your website. 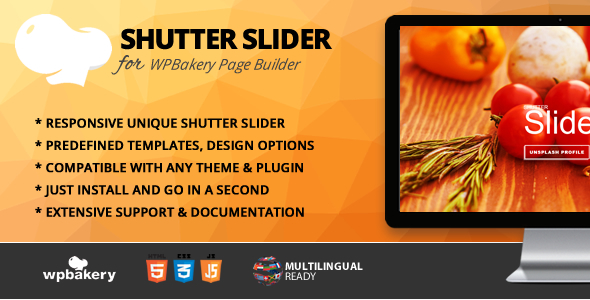 You can find each documentation in the zip folder.